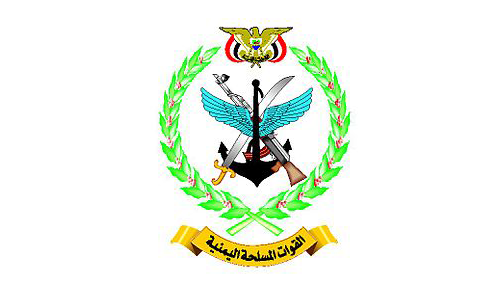 In a much anticipated move, Yemen President Abdo Rabbo Mansour Hadi announced a series of decrees which, effective immediately, will see the shape up of the country's military, through the removal of prominent figures of the former regime, as per provisioned by the GCC-brokered transition of power agreement signed by former President Ali Abdullah Saleh and the Opposition in November 2011. As a Yemeni TV presenter read out the long list of decrees, Yemen learned of the demise of Gen. Ahmed Ali Saleh as the Commander in Chief of the mighty Republican Guards (eldest to President Saleh, Gen. Ahmed was before 2011 uprising set to be his father's heir to the presidency and next natural leader of Yemen). Having lost his position as one of Yemen most prominent and influential military man, Ge. 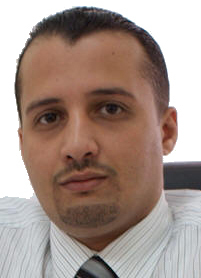 Ahmed was appointed as Yemen Ambassador to the United Arab Emirates. Gen. Ali Mohsen al-Ahmar, the powerful Commander in Chief of the 1st Armored Division, dubbed the protector of the revolution in 2011 when he defected from Saleh's regime in favor of the revolutionaries was appointed new military adviser to the president. Gen. Al-Ahmar quite famously announced upon the signature of Yemen transition of power that he would gladly give away his position if it meant serving the best interest of the nation. Other decrees saw the appointment of several of former President Saleh's family member to various positions in Yemen foreign embassies and consulates. Gen. Ammar Mohammed Saleh, former Deputy of Yemen National Security Agency and nephew to ex-President Saleh was appointed military attache to Yemen embassy in Ethiopia, Gen. Tarek Mohammed Saleh, former Commander in Chief of the Presidential Guards and nephew to the former president will as well now serve in Germany as Yemen's new military attache. Maybe the most defining list of decrees President Hadi will ever publish in post-revolution Yemen, as it will take the country in the final phase of its transition of power, uniting the military under the flag of the republic rather than that of factions or military figures, the nation is now holding its breath, awaiting anxiously for President Hadi's decisions to translate into actions.